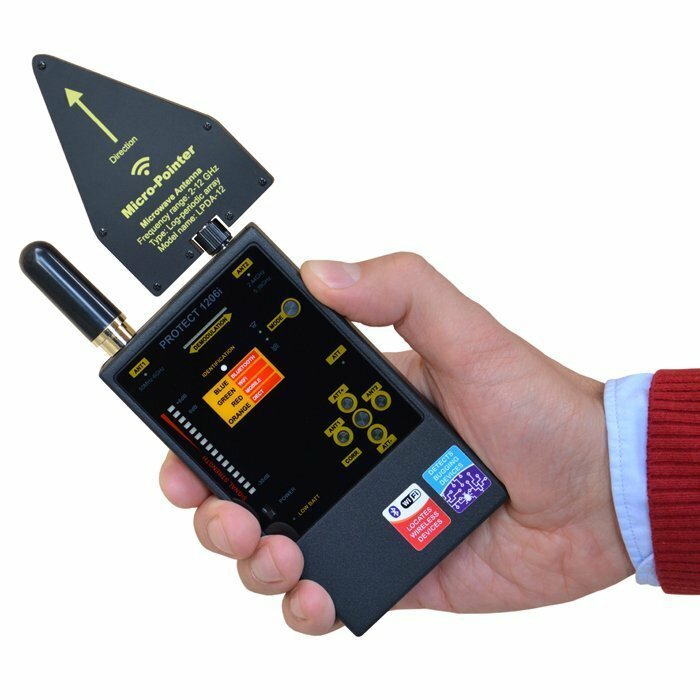 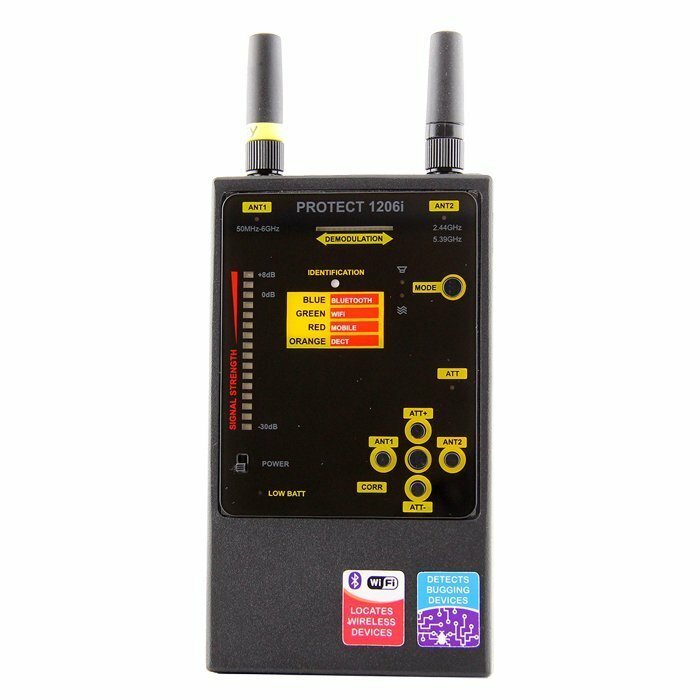 When you are looking for High frequencies the iProtect will get the job done! 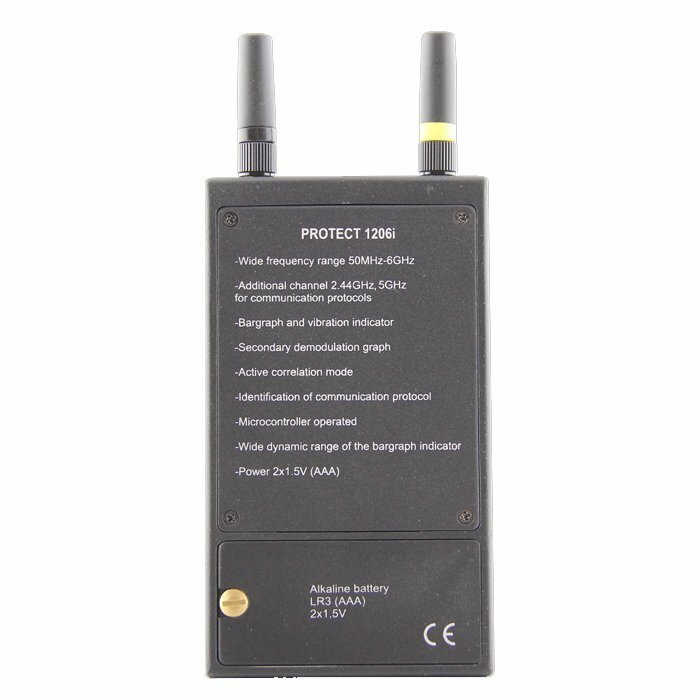 Typical signals Detected by iProtect DD1215 are Wireless microphones working on 5 GHz frequency band, Wireless video cameras 5GHz, Covert 5GHz Wi-Fi access point, Covert 5GHz Wi-Fi client device, Other surveillance (bugging devices) employing frequencies between 4-13 GHz. 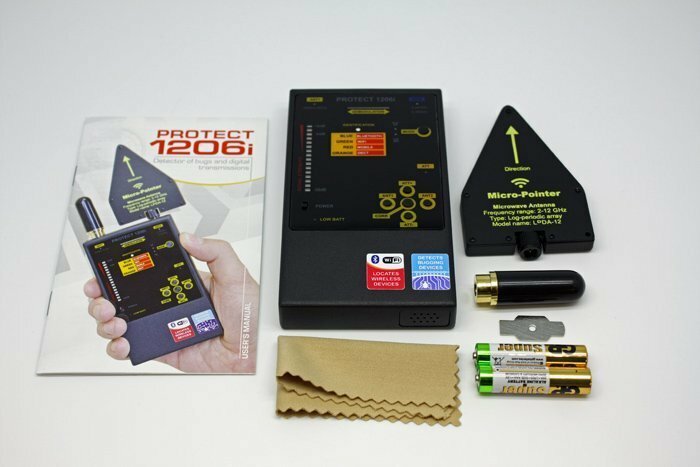 Great for small sweep areas, all TSCM professional should have one their arsenal.